Friern Barnet Area Guide - What makes Friern Barnet so great? Where do Friern Barnet locals go? A multi-functional sports ground with a bar. They also have an amazing fireworks display here on bonfire night! Delicious steaks, burgers and cocktails! This furniture shop in Southgate sells really unique and interesting pieces. Re-opened last June and beautifully refurbished. It's a brewpub and a restaurant and they also have events happening there every week. It's always packed and has become a bit of a local destination. A warm and elegant Thai restaurant serving Polynesian cocktails. Amazing Pad Thai and highly recommended Panang Seafood from the Thai & Co specialities menu. Share your favourite place to go to in Friern Barnet. 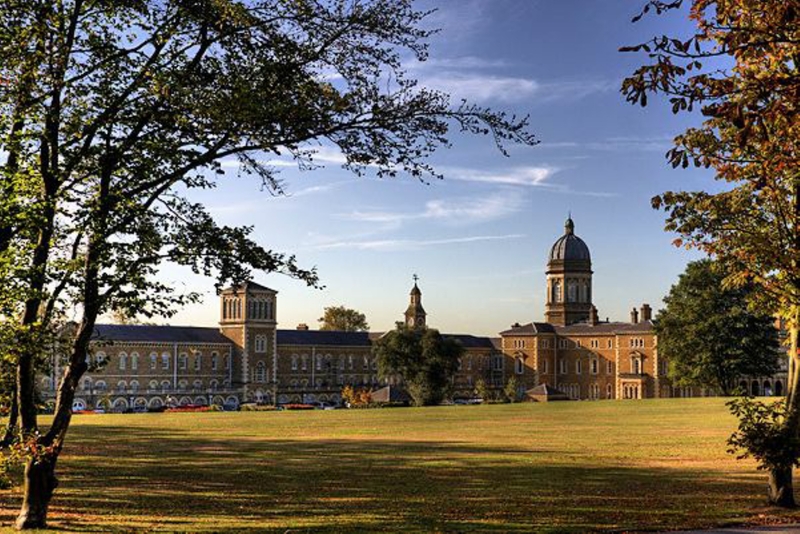 "Once known as Colney Hatch Asylum and housing 3,500 patients, Princess Park Manor is now a sought-after residential development home to a number of celebrities." I love exploring the wealth of parkland in Barnet and in particular, Brunswick Park! Friern Barnet is a place in the London Borough of Barnet. It is a suburban development situated 7.4 miles (11.9 km) north of Charing Cross. The housing in this area typically consists of late Victorian/early Edwardian properties as well as other large houses from later periods and many smaller semi-detached and terraced houses. Much of the property is owner-occupied, but in recent years many of the larger properties have been subdivided into flats and bedsits. There are also some areas of modern housing, notably Princess Park Manor, a luxury redevelopment of the once-famous Victorian institution the Colney Hatch Lunatic Asylum. England footballer Ashley Cole met his future wife, pop singer Cheryl Tweedy, when both owned apartments at this development. What are your favourite things about Friern Barnet? Find out how much your flat or house is worth om Friern Barnet. Feedback about living in Friern Barnet has been submitted directly by the public and may not neccessarily reflect the views of Foxtons. The description of Friern Barnet was modified from Wikipedia and is available under the Creative Commons licence. Land Registry data is Crown copyright. All the views and contributions contained within Foxtons Local Life are those of the contributors. All content is assessed before publishing for taste, however free opinion is encouraged. Foxtons accept no payment or sponsorship for content that is posted about Friern Barnet.